Recently AWE held two team building sessions at Maiden Erlegh Lake, facilitated by Earley Town Council Officers. The day saw 22 volunteers clear a glade in the Old Pond Copse. 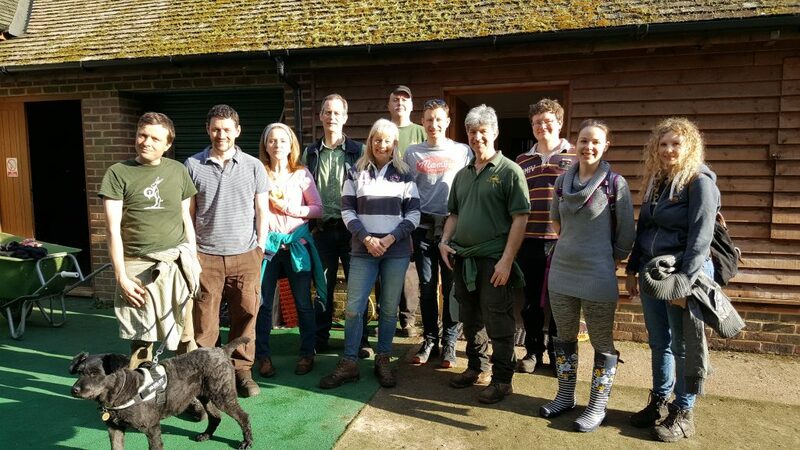 Not only did they volunteer their time, but AWE donated funds to purchase tools and equipment for use by these and future volunteers at the Nature Reserve. A big thank you to all of those involved!